This June, The Blake School, an independent high school in Minneapolis, departed for a Mandarin Chinese immersion program with Xperitas. 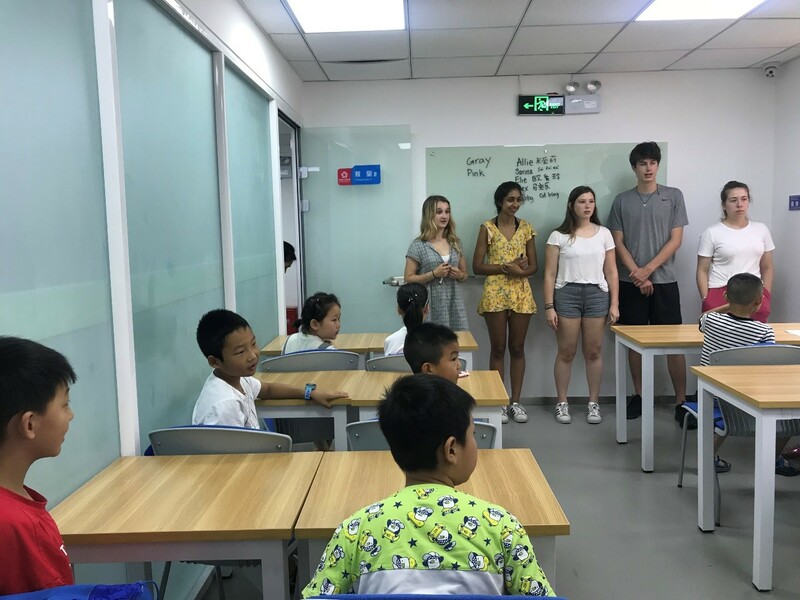 The six-week-long educational journey was a result of a year of preparation and planning between the school’s language department, Xperitas and our partners in Asia. 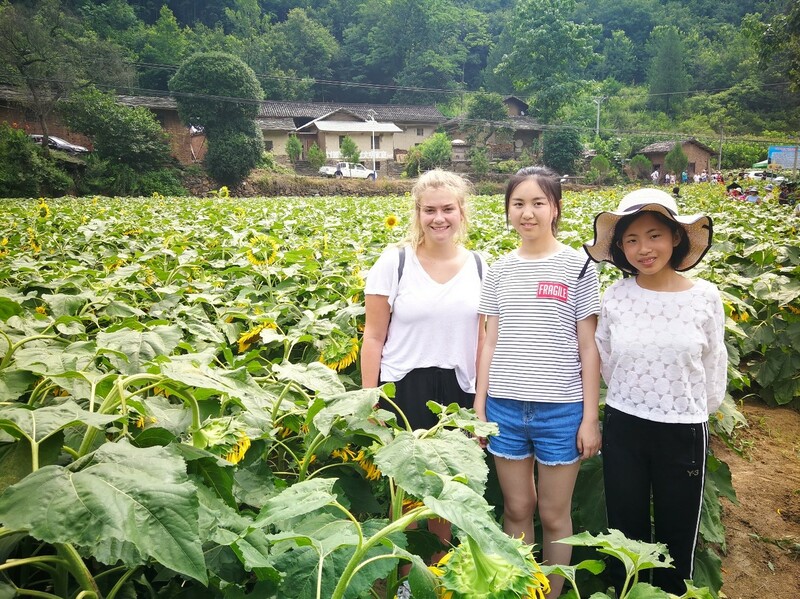 Students who wished to go on the immersion program were required to attend language and cultural courses to sharpen their language skills before departing and to complete more educational work upon their return from the three-week program abroad. Students were required to complete research projects related to Chinese culture and history during the program. 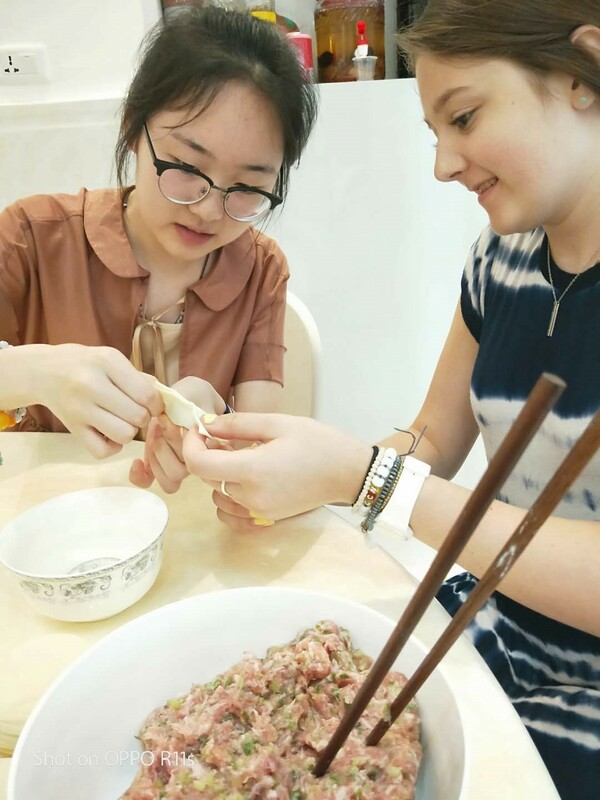 While each student pursued their own individual learning project, and in this way enjoyed a unique immersion experience, all students on the program experienced the joy and reward of language immersion and intercultural connection. 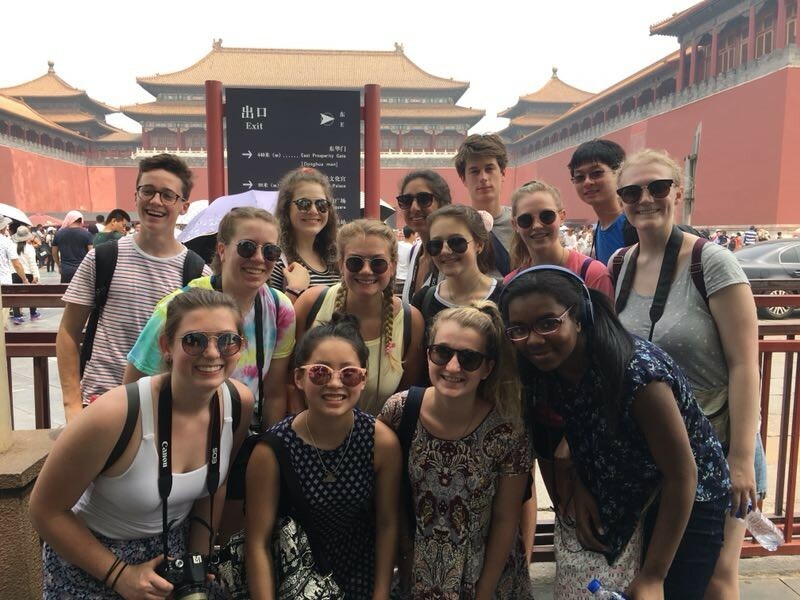 The students’ adventure began in the bustling capital city of Beijing and home to 21 million people. After settling in, the group toured several cultural and historic sites. 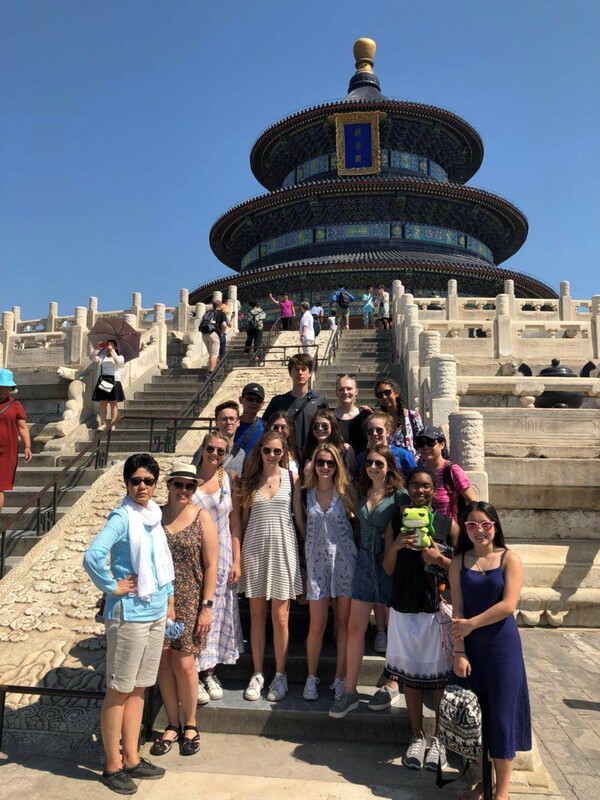 Over the course of their weeklong stay in Beijing, they visited the Temple of Heaven, Tiananmen Square, the Forbidden City (a former Chinese imperial palace) and the Tibetan Lama Temple. 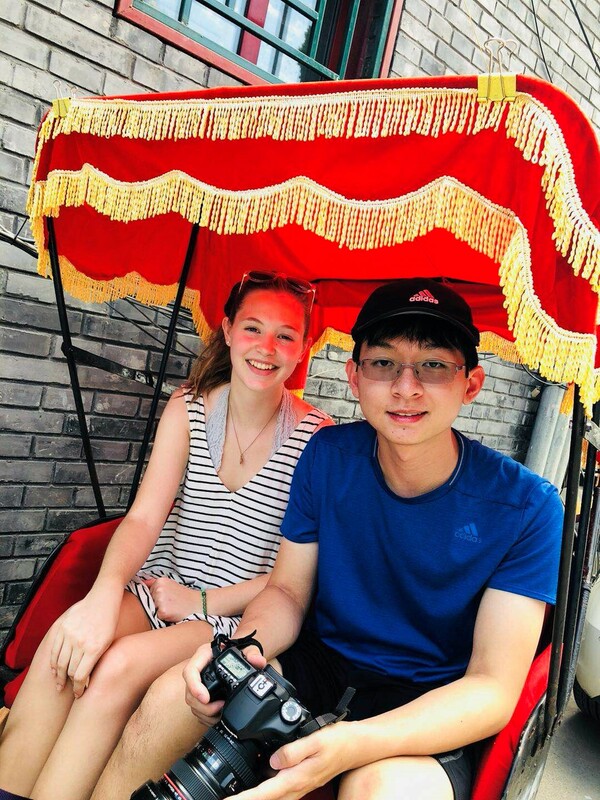 They also enjoyed a rickshaw ride at Hou Hai, attended the traditional Beijing opera and took a shopping trip to the Hongqiao Market and, of course, an excursion to the Great Wall. 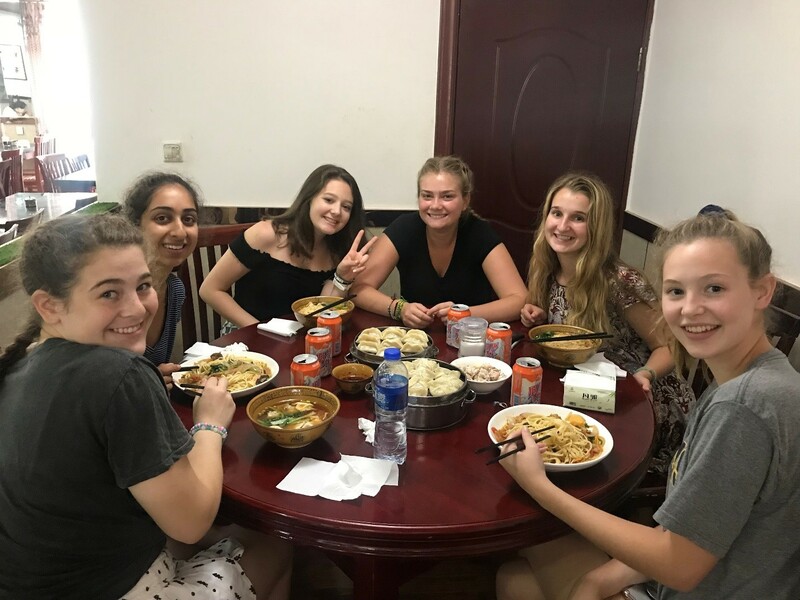 Toward the end of their stay, the student group were guests at the Second High School Attached to Beijing Normal University (北京师范大学第二附属中学), where they socialized with local students and shared lunch with them in their school cafeteria. This gave the group wonderful insight into the day-to-day life of schoolchildren in Beijing. 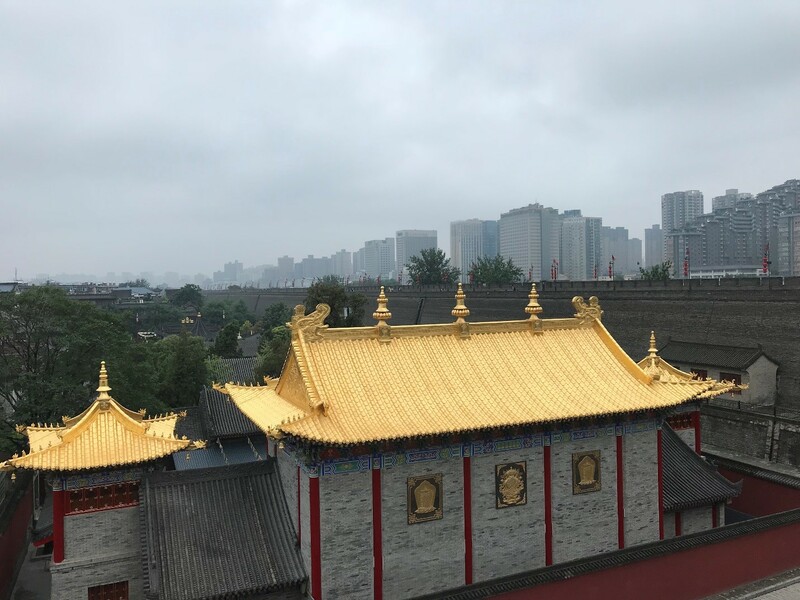 Soon it was time to board a high-speed train for Xi’an, one of the four ancient capital cities, for a few more days of cultural and language immersion. 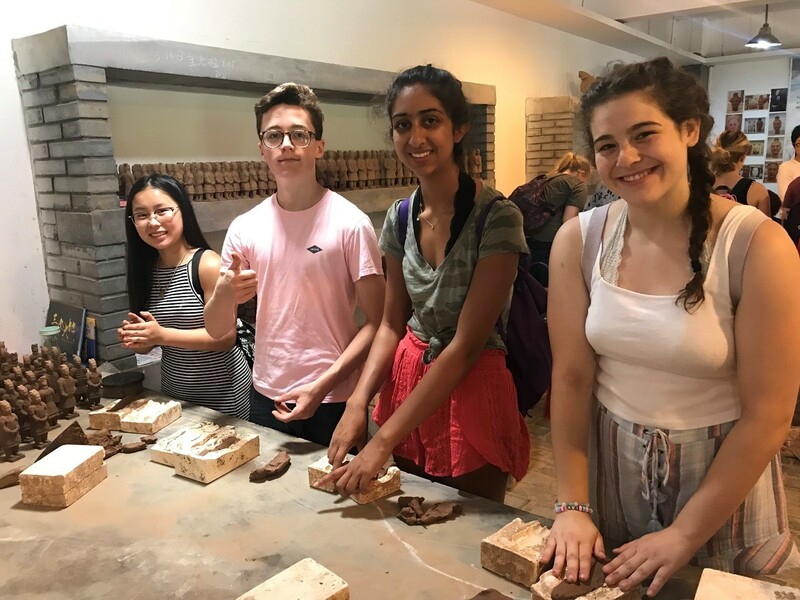 During their stay in Xi’an (population: approximately 12 million), the students from Blake were able to more fully explore their research topics of choice, as Xi’an offered plenty of chances for firsthand encounters with contemporary Chinese culture. 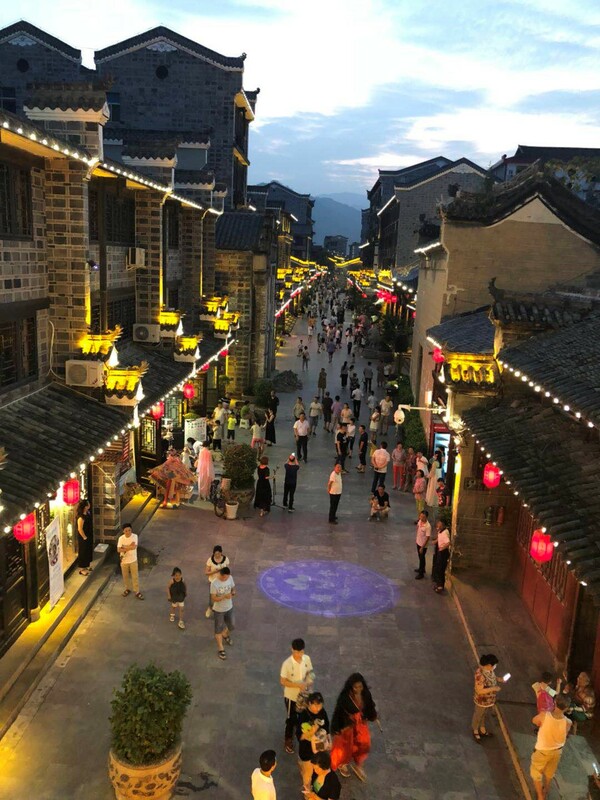 The group strolled through the Muslim Quarter, a vibrant Muslim-Chinese community hub, where they sampled various street foods and learned about the local Muslim community. The following day featured a scenic nine-mile bike ride atop the Ancient City Wall, an architectural masterpiece. 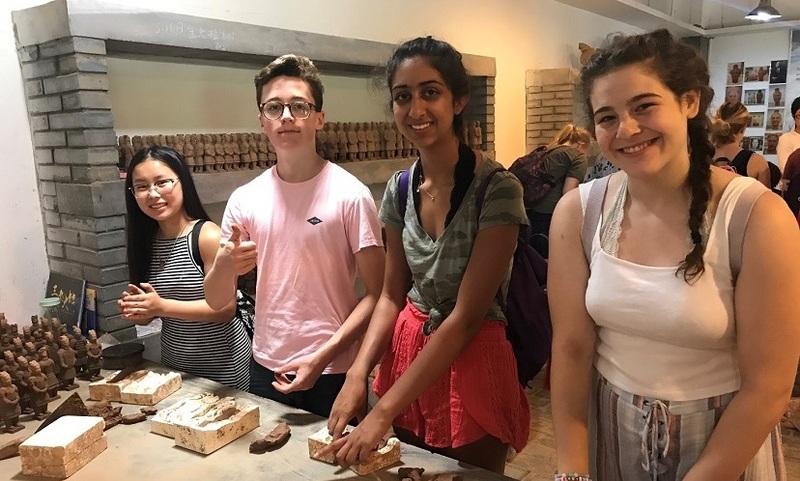 Students were awed by the Shaanxi History Museum and the Terracotta Warriors, an archeological excavation of Emperor Qin Shi Huang’s sculpture armies. Finally, they enjoyed a Tang Dynasty Cultural Performance while enjoying a traditional Chinese dumpling banquet. 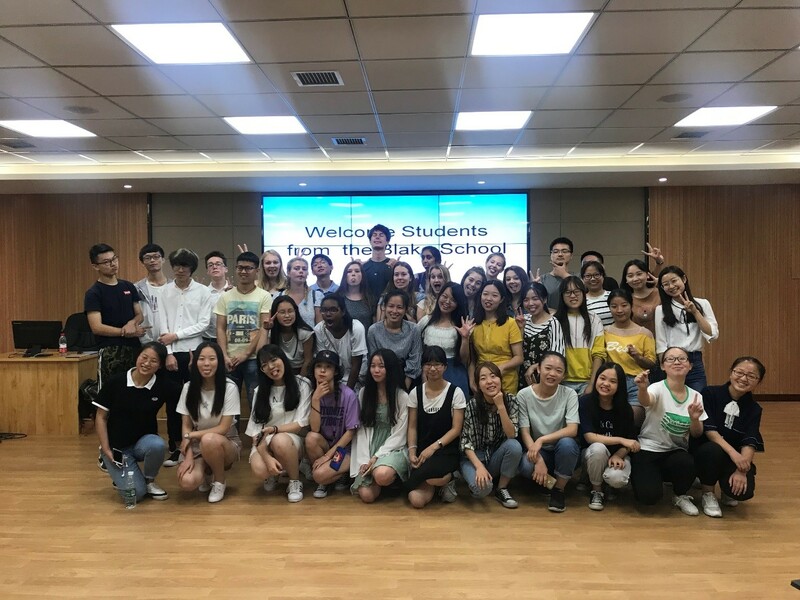 The highlight of Xi’an, though, for many students, was engaging with the local university students, practicing their Chinese language skills and making new friends. 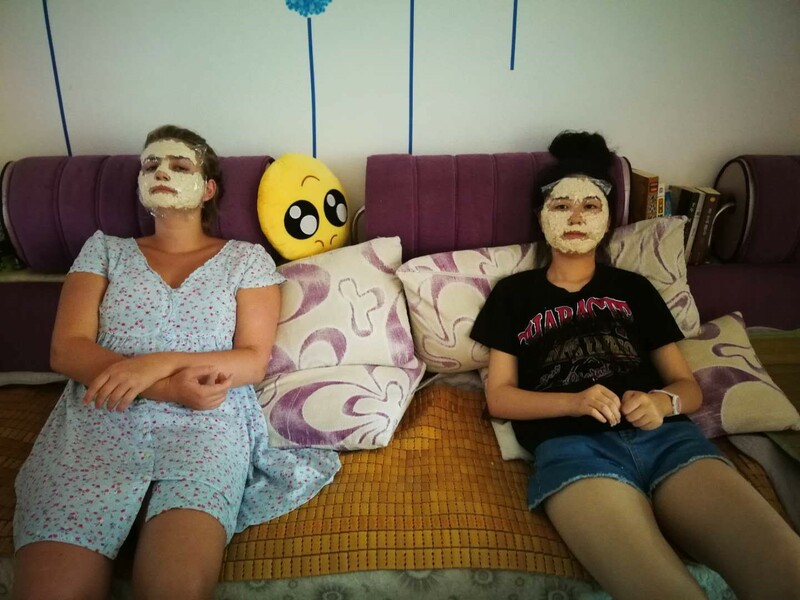 As each day came and went, the students felt more and more connected with their Chinese “朋友” (friends) despite their language barriers and cultural differences. 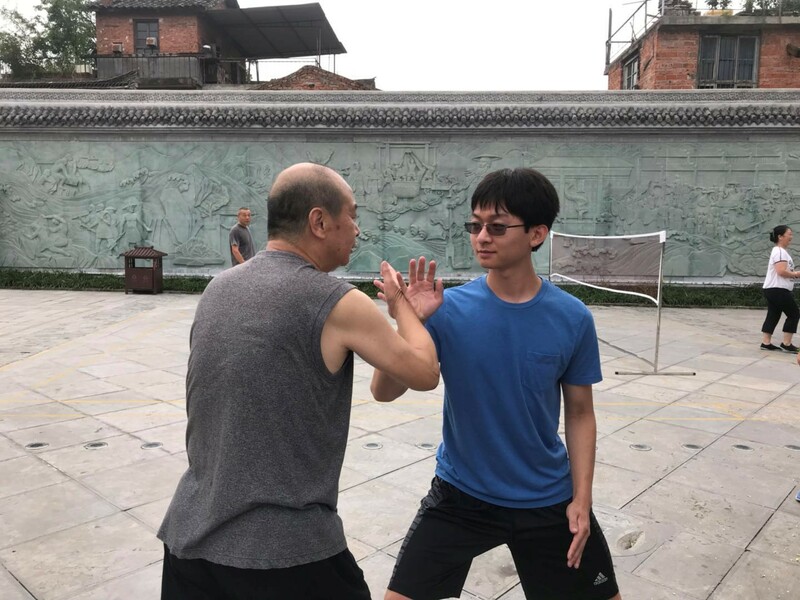 They bonded by going to school with their host siblings, hiking along the mountains and rivers, visiting the Shiquan Old Street and the outdoor markets, making dumplings together, and enjoying Chinese calligraphy and painting lessons. 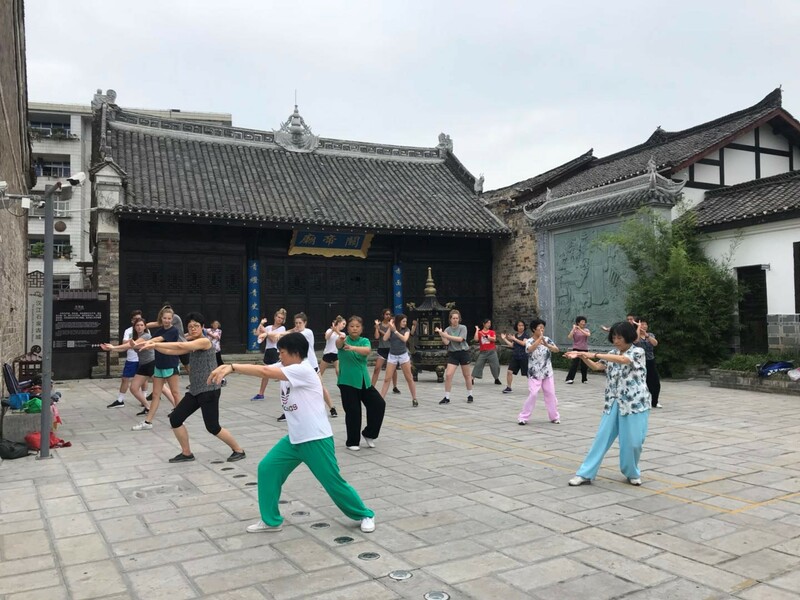 Many of the students from the U.S. group even participated in Tai-Chi with locals at the Shiquan public square each morning. 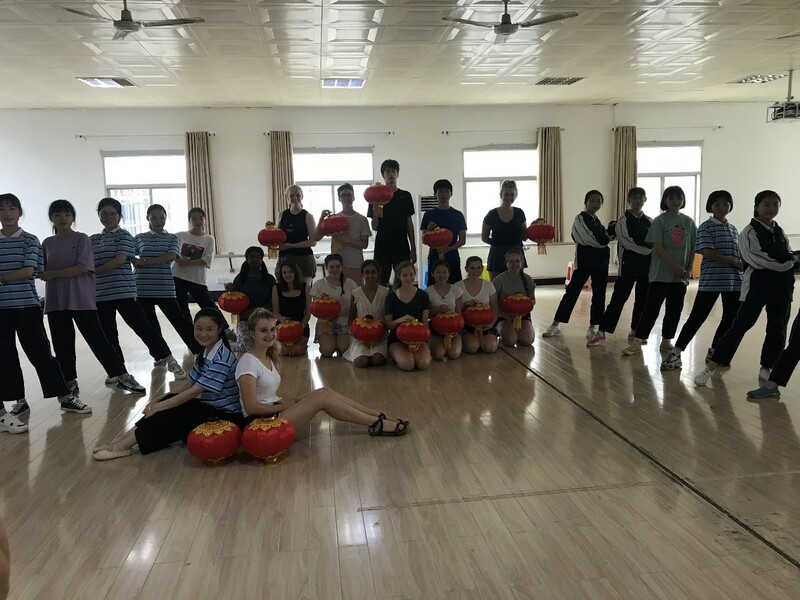 During their reflection exercises on the last day in China, all students indicated that they had grown a lot over their three-week stay. Many said they had learned to be more grateful, complain less and to go with the proverbial flow. Several students reported a desire to continue their language learning and to expand their global awareness. 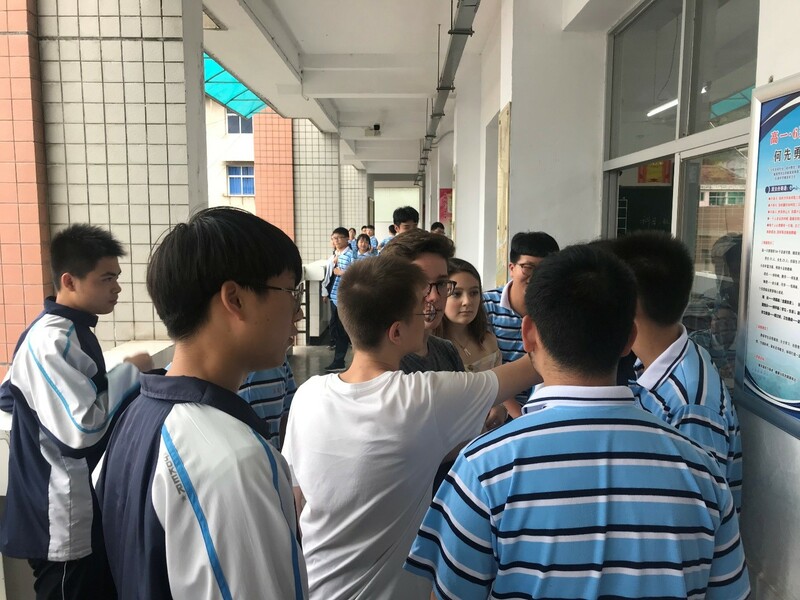 As The Blake Group prepared to depart for Beijing and their return flight home to Minneapolis, they experienced a teary and emotional good-bye with their host community. Everyone took pictures, hugged, and waved to each other as the bus departed Shiquan. While The Blake School students were excited to get back home to the United States, they weren’t quite ready to leave their host community and their new friends behind. 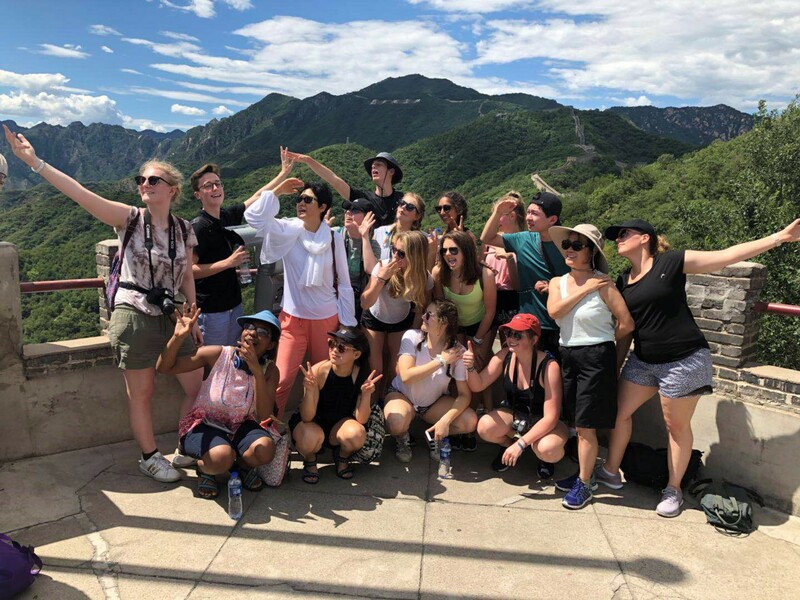 Fortunately, many students realized that the connections and memories they had made with the people, culture and language of China would last a lifetime. Many students even said that someday, hopefully soon, they would return.